The review of electrical systems with the use of thermal imaging equipment is an excellent tool in diagnosing problems regarding the transfer of power. Portions of an electrical system, typically in the connections, will show hot because of a lack of a solid connection. The benefit of thermal imaging to this diagnostic test is the relative speed at which large sections of electrical equipment can be tested very quickly. 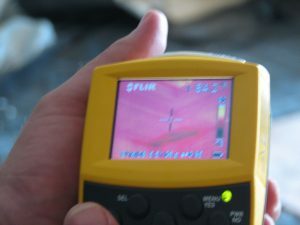 Once access behind panel boxes is safely made a thermographer can quickly scan many linear feet of wiring and connections. Scanning these locations at intervals while the subject system is being loaded will alert the thermographer of a problem. This problem in the electrical system is typically an anomaly in the image, either gray or full color scale. In both scales the subject connection will show an excess or insufficient heat signature. 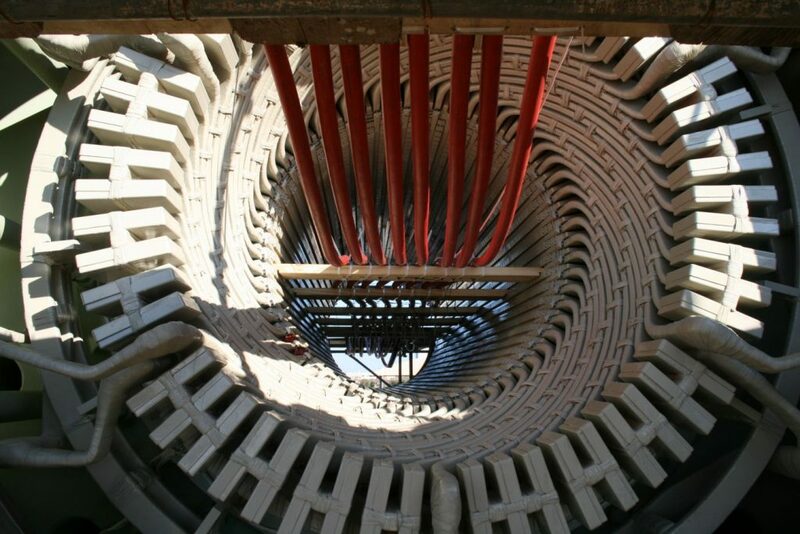 This heat signature can continue through the housings, insulators, and panel boxes. Excess heat in unintended locations is an obvious and serious safety hazard responsible for thousands of fires, explosions, and failures. Knowledge and careful maintenance of the systems relying on the safe transfer of electricity is integral to a plan assuring success. Regular inspection of electrical systems is necessary on industrial and large scale applications and is recommended at the first sight of problems in multi-family homes, commercial, and other types of construction.